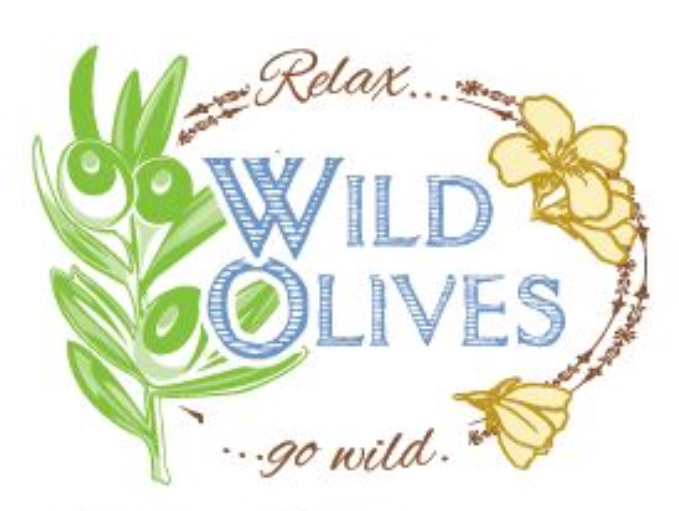 Race Starts 8 am at Wild Olives, 1 Flint Hills Dr, Alma, Ks 66401. There will be plenty of sag support. Water will be available every 15-20 miles. Dropped bags will be in the Eskridge City Park waiting on you. There are three convenience stores along this years route. The Stucky's and Maple Hill truck stops will be self support sag, so think about bringing some $$$$. There will be another sag in the last 10 miles of the century course. We will have volunteers bringing bikes and bodies back to school. Show them much love as these people are there to make your life easier, on their own dime. Navigating the course: The course will not be marked this year, except for a few locations we feel may be hard to figure out. GPS files are available for download. Maps and cue sheets will also be available to download and print. Both the Whole Enchilada (100) mile course and the Tour, use the same map until the split in Eskridge (Mile 48). All century riders should have the map and cue sheets to continue onto the next half of the race. Some of the road names have changed. The GPS files don't always show the new name. So on the map you may see something like Blue Heron/Prairie Scout, with both names to hopefully ease confusion. Ryan and Denise's phone numbers are on the cue sheets. If you need non-emergency assistance, call us. Try your best to get to an intersection so you can tell us exactly where you're at. That way we can get to you as quickly as possible. We need to be accountable for everyone! If you DNF, let our timing people know. Don't go through our timing area with your chip if you DNF. We are paying good money for accurate race/ride results! Last thing I can think of here is: You must maintain 10mph average. No less. Any century riders must be in Eskridge by 1:00pm. Failure to make the cutoff means you ride the tour route back to the school. No sob stories. NO EXCEPTIONS!! Sloppy Joe with sides included with registration! Made with locally grown beef from Boline and Robinson Farms. Bring sun screen and bug spray!